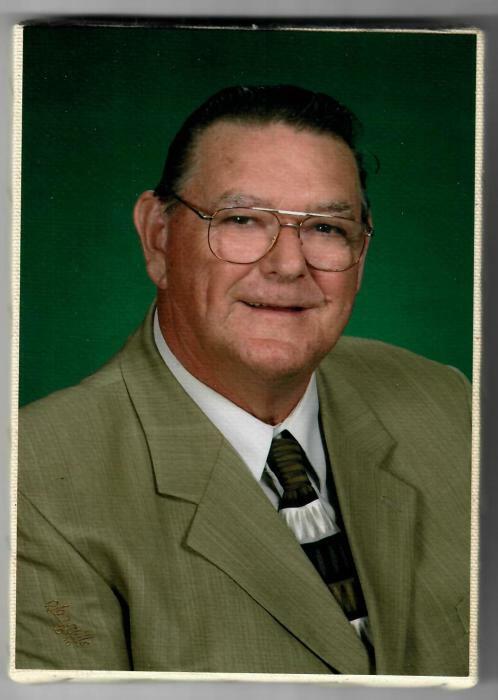 John Eisenga, age 79 of Marion, passed away at his home on March 28, 2019 with his family by his side. He was born on Feb. 2, 1940 to David and Jennie (Brinks) Eisenga on the Eisenga family farm in Highland Township of Osceola County. He married the love of his life Gloria Gardner on Feb. 4, 1961 in Flint and she survives. Together they had three children, Michelle Hawkins, Melanie (Bob) Pride, and Dean (Margie) Eisenga. He has four grandkids, Nicole, Travis, A.J., and Corey, seven great grandchildren with namesake, Cayden John, 2 step great grandchildren, and 2 step great great grandchildren. His surviving siblings and in-laws are, Bernard (Judy) Eisenga, Hilda (Jim) Cruz, Karen Eisenga, David (Connie) Eisenga, Jim (Arlene) Eisenga and many nieces and nephews.